Filtration is one of the most important things in your tank. It can make or break your tank’s health and beauty, because poor filtration means poor plant growth and poor fish coloration. That’s why it’s so critical as an Aquascaper to use the correct filter for your tank! Let’s take a look at the five types of filtration, examples of each, and what tanks you should be using with them. Take a look at the guide we’ve written below! We’ve gathered content from the best sources possible, including The Planted Tank forums, the Barr Report, and more. 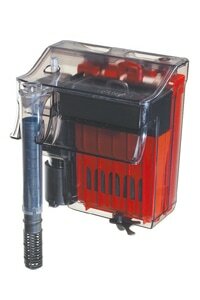 Hanging filters are a cheap, simple, and easy way to get filtration for your tank. There are literally thousands of sizes and types that fit almost any aquarium. However, most aquascapers today steer clear of them because they’re usually distracting and noisy, and detract from the beauty of a well-built tank. Hanging filters also reduce the amount of CO2 in your water by agitating the surface, which increases the CO2 release from the water. This is another reason why aquascapers with Planted Tanks generally don’t use them—CO2 can be quite expensive when you waste it. 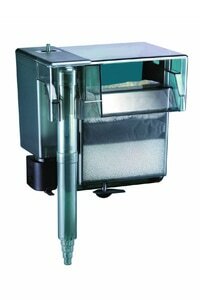 Canister filters are without a doubt the best choice for an Aquascape tank. They stay out of sight and are extremely effective at creating crystal-clear water. Some of the best Aquarists in the world rely on this type of filter for their tanks. 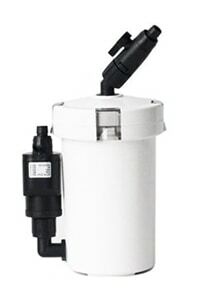 One of the biggest benefits from a canister filter is the potential for customization available for your tank—you can create a custom filter media solution that’s based around what you’re looking for in your filter. You can modify the amount of flow that’s coming out of the filter, and use attachments to control how that flow acts when it comes out. Canister filters also have a significantly larger volume than most other filters, which allows for better filtration and beneficial bacteria growth. The simple fact is this: more stuff filtering usually means clearer water. Internal filters sit inside the tank, and are completely submerged in the water. While these have lost popularity in the recent years with the advent of Aquascaping, they still have their uses in filtration. 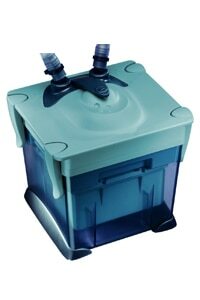 These filters are usually air-driven with a pump, and are meant for small aquariums only, usually no more than 20 gallons. Oddly enough, these are actually one of the most efficient filters, since it’s not taking the water out of the tank to filter it. 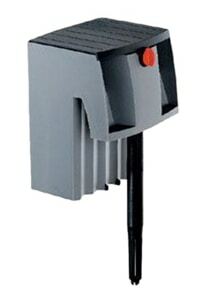 These filters have the maximum amount of beneficial bacteria growth. They take advantage of bacteria’s natural cleaning affects by fully exposing them to air, which means the bacteria is at its most effective in cleaning the water of any impure substances. However, they’re not used very often because of their excessive time and maintenance demands. These are so in-depth that sometimes an actual separate tank is used with tons of plant growth and beneficial bacteria. However intense the maintenance is, it’s worth it—these filters keep the water sparklingly clear. 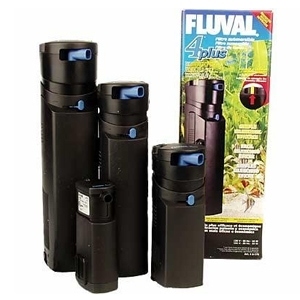 If you’re looking for a wet/dry filter, you’ll have good results with something like this: a 3 Stage Wet/Dry Filter Kit. 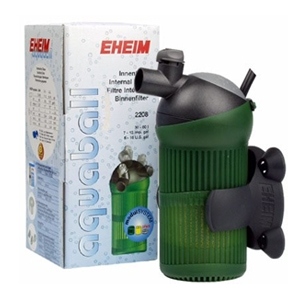 These are similar to internal filters in that they’re waning in popularity due to the increase in ‘aquascaped’ tanks. Nobody wants to completely rescape their tank every two months to clean the detritus that’s been trapped under the filter. These are also not suitable for planted tanks, since the plants will likely wrap their roots around the filter great in the substrate. However, it still has its uses in aquariums that aren’t planted. It’s out of the way, and provides ‘invisible’ cleaning throughout the tank. 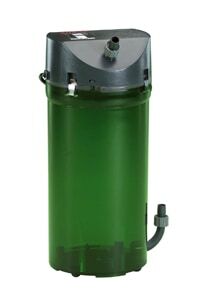 Note that maintenance is extremely difficult with this type, and sometimes requires a complete rescape to fully clean the filter. What have you Seen Success With? When you’re using the correct filter, you’ll find that it’s much easier to keep your water clean, your plants will likely grow faster, and your fish will definitely be healthier. Filters are worth the investment. What type of filter do you use for your tank? Have you had any bad experiences with a tank? Check out the comments on Facebook and join the conversation! Great article and helped me decide which filter type to go with. I already had the idea to go with a canister, and this only helped to validate my ideas. Thanks! Join 1,628 other Aquascapers and receive email updates and free stuff direct to your inbox. For a start, here's a free ebook when you sign up! ​The Aquarium Guide (TAG) was started to provide high-quality aquarium and aquascaping information, articles, and techniques in an easy to use and understand format. 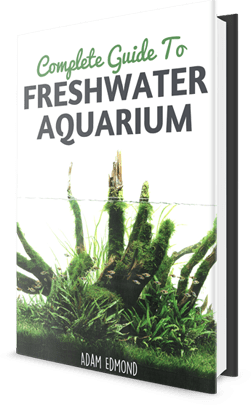 Our primary topics include aquascaping, tank guides, equipment reviews, and showcase of various examples of great aquariums across the web. Find our more about TAG. Visit The Aquarium Guide (TAG)'s profile on Pinterest.